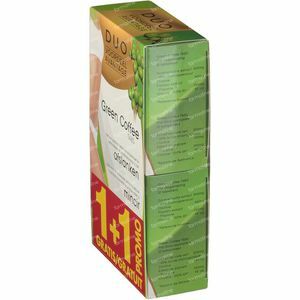 Green Light Coffee Duo 1+1 For FREE 2x60 tablets order online. 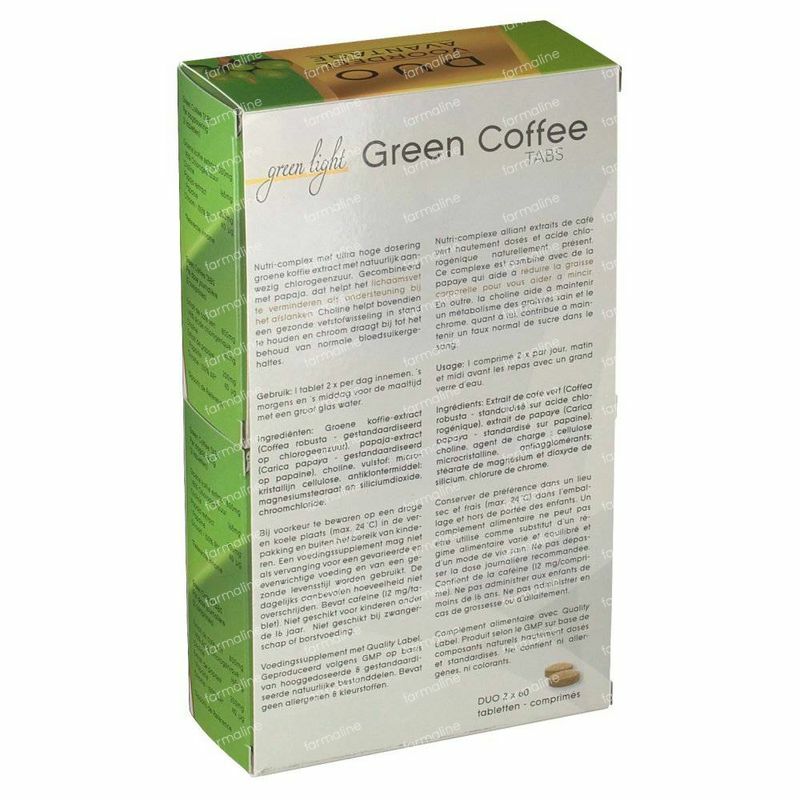 Nutri complex with a ultra high dose of green coffee extract with naturally present chlorogenic acid. Combined with papaya that helps reduce body fat and help in weight loss. Choline also helps to maintain a healthy fat metabolism and chromium contributes to the maintenance of normal blood sugar levels. 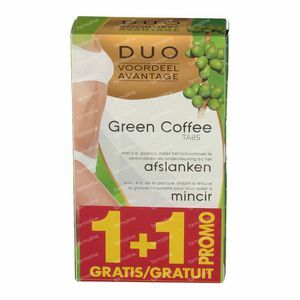 Take 1 tablet 2 x a day, in the morning and in the afternoon before the meal with a large glass of water. Green coffee extract (Coffea robusta - Standardized to chlorogenic acid), papaya extract (Carica papaya - standardized to papain), choline, filler: microcrystalline cellulose, anti-caking agent: magnesium stearate and silicon dioxide, chromium chloride. Preferably store it in a dry and cool place (max. 24 ° C) in the packaging and out of reach of children. 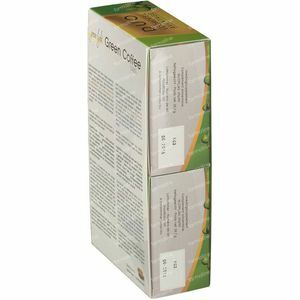 Don't exceed the recommended daily dose. Contains caffeine (12 mg / tablet). Not suitable for pregnancy or nursing.